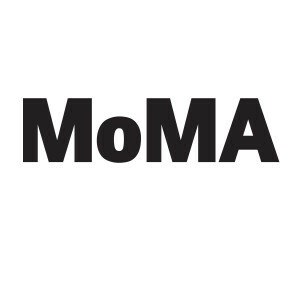 MoMA is the Museum of Modern Art in New York, United States and it holds an impressive collection of original canvas paintings from Abstract Expressionist, Mark Rothko. This post outlines the elements of this collection and what else you might find in this internationally-respected Museum of art. The prominence of Rothko ensures that each of the paintings at MoMA are frequently in demand by other galleries and museums, meaning that not all of their collection of the artist’s work will always be on show at the New York Museum. It is important to check up first if you are planning a visit, particularly if you are going specifically to see the work of this artist.